Duncan Castles of the The Daily Record is more known for his connections at Manchester United than at Chelsea, but it seems like he’s got some contacts at Chelsea too. 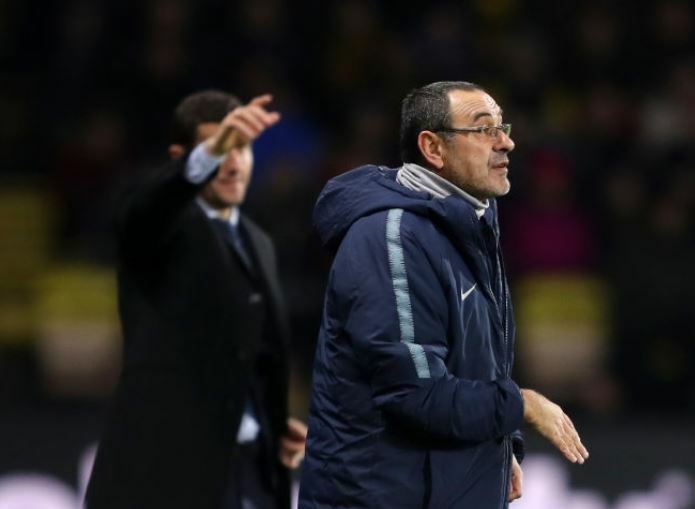 Today he is reporting that Watford manager Javi Gracia in on Chelsea’s shortlist to replace Maurizio Sarri if the Italian is given the boot at the end of the year. That would be an interesting move to be sure. He’s done well in his 18 months with the Hornets, that’s for sure, but he’s attracted a lot less attention and praise than candidates like Nuno at Wolves. He’s also the manager of a relatively unfashionable Premier League club in Watford, without much of a stellar CV. When you consider the other names that come up tend to be Champions League level managers, it would be an interesting step for the club to take. Gracia also plays a relatively sturdy and defensive brand of football, a total reversal from the passing style that Sarri is currently trying to introduce. A lack of planning at the top could come back to haunt us once again.